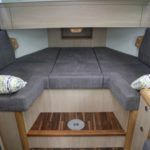 LOA (Metres/Feet): 07.93m / 26' 0"
Draft (Metres/Feet): 00.77m / 2' 6"
Beam (Metres/Feet): 03.22m / 10' 6"
Air Draft (Metres/Feet): 01.99m / 6' 6"
HAINES 26 – 2016 – Powered by a single Nanni N4 38hp diesel. 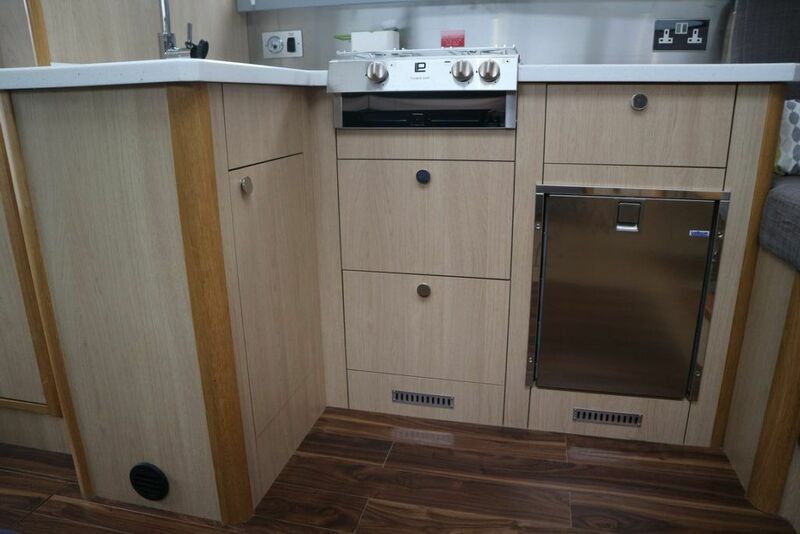 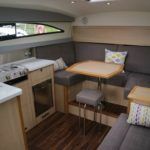 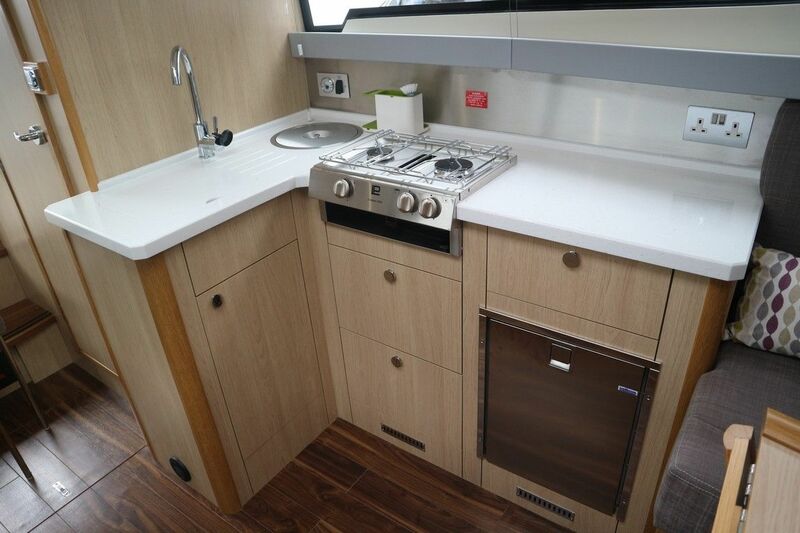 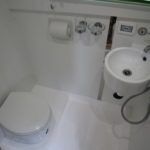 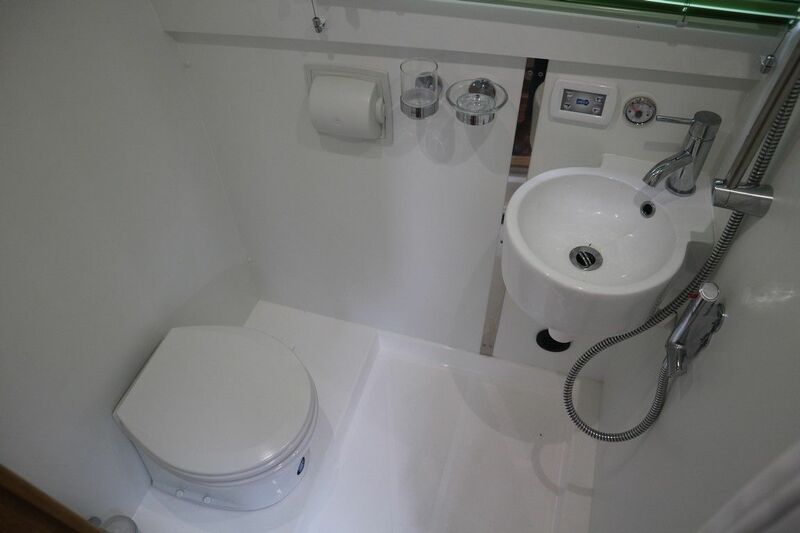 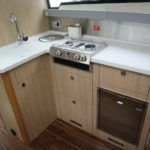 4 berth accommodation with one toilet and one shower. 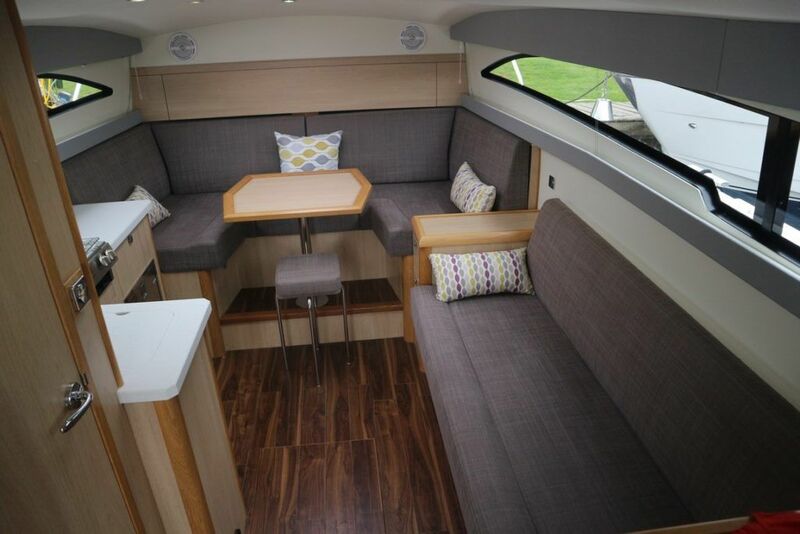 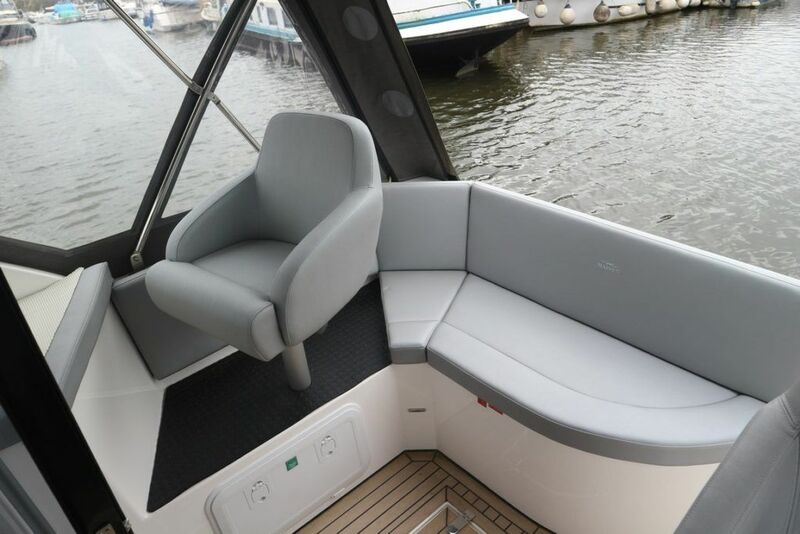 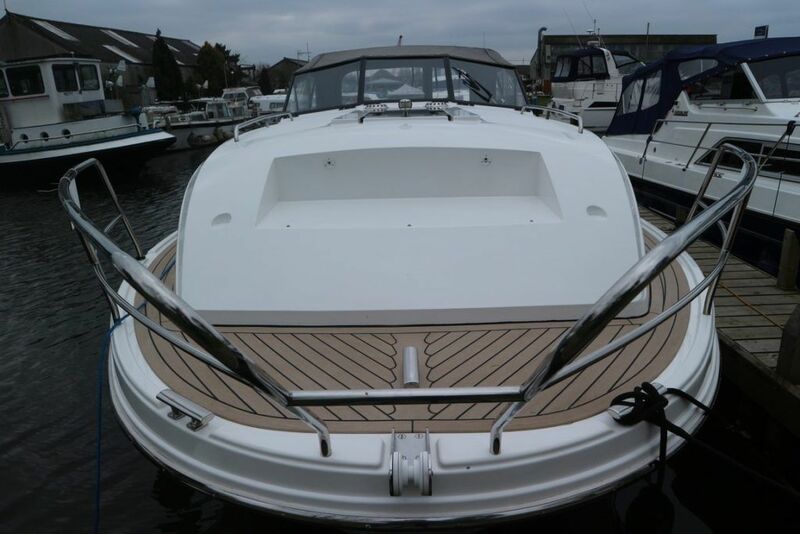 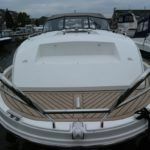 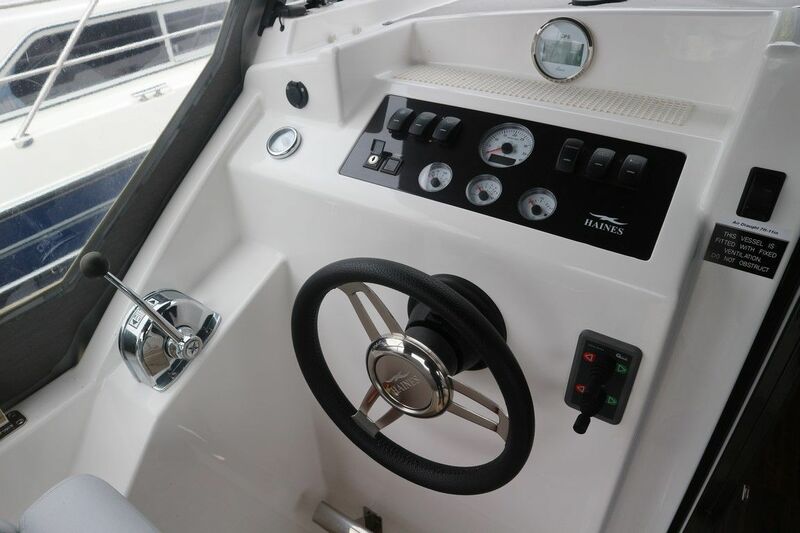 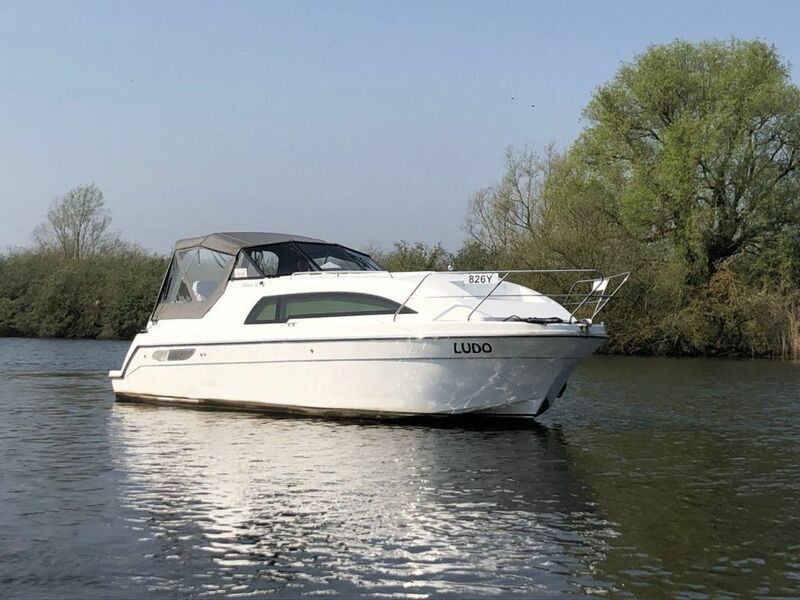 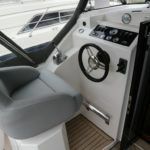 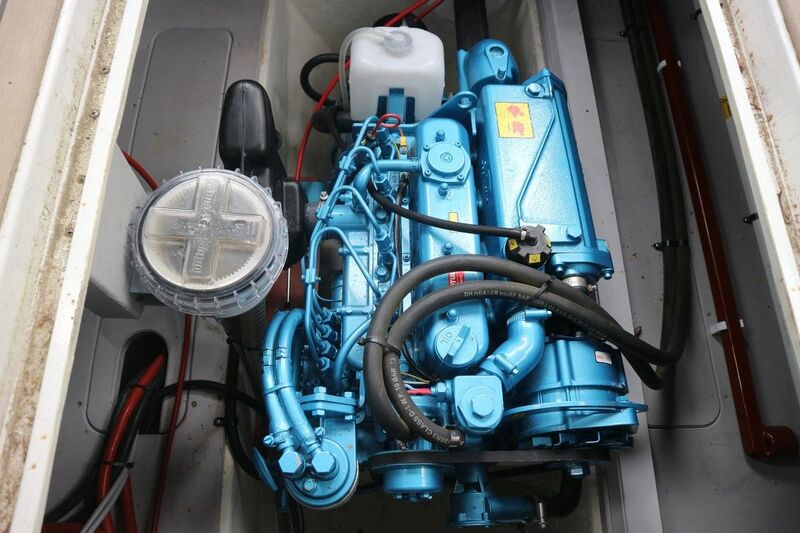 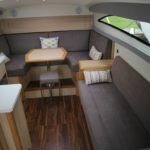 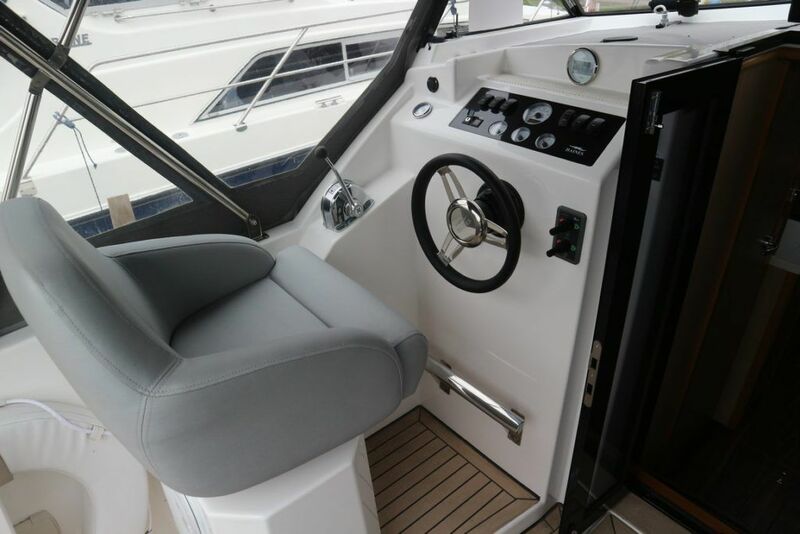 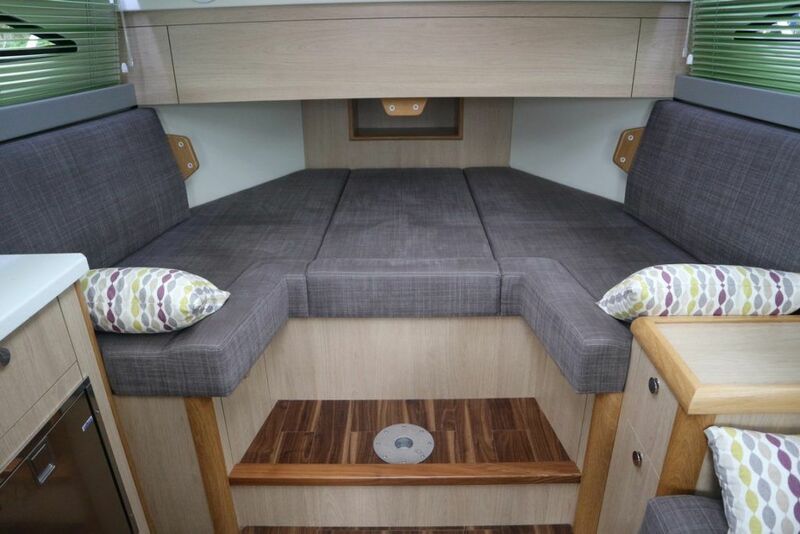 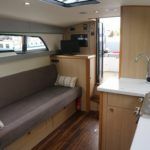 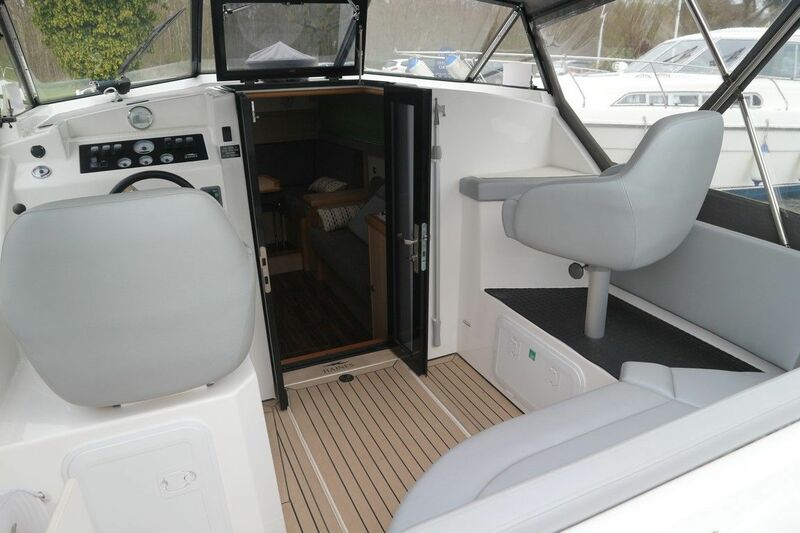 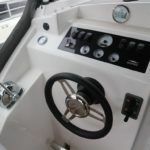 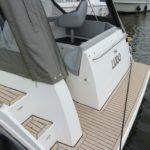 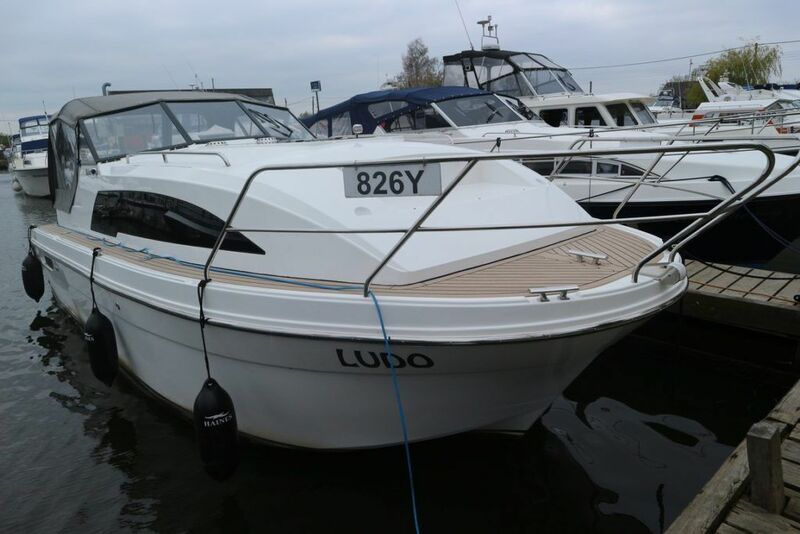 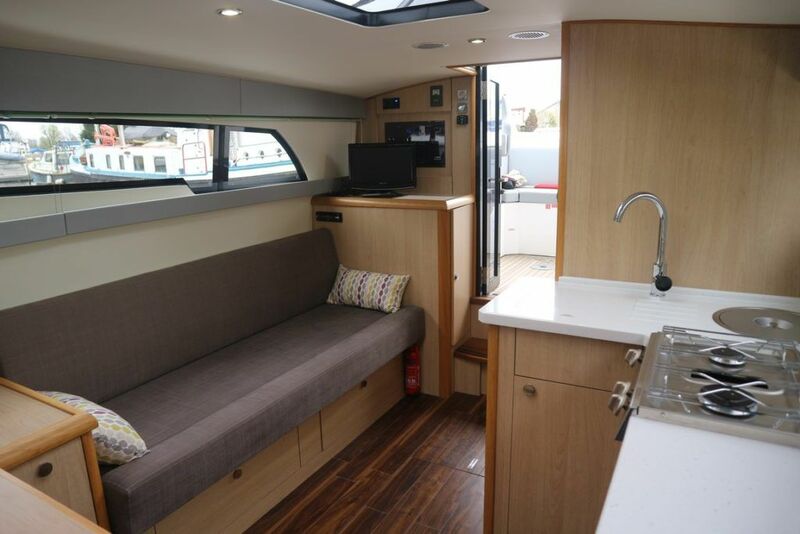 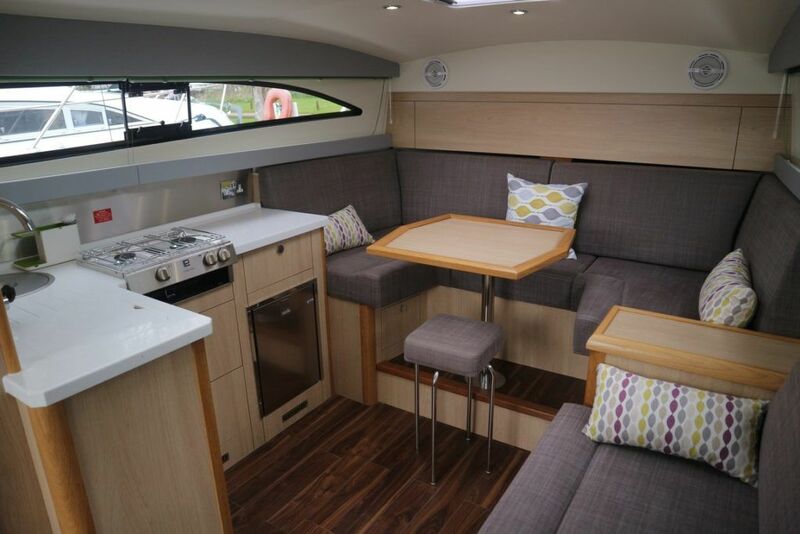 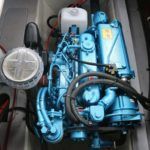 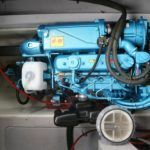 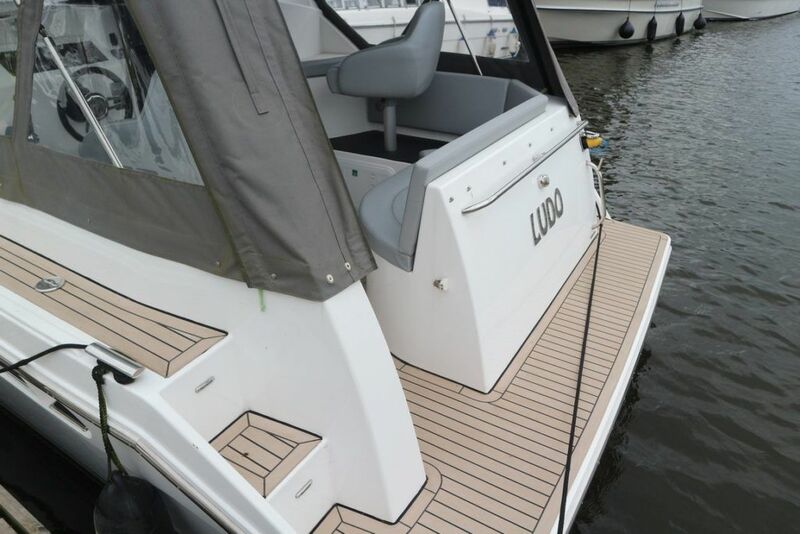 Very well specified to include; bow and stern thrusters, Eberspacher warm air heating, holding tank, Victron MultiPlus charger/inverter, navigator’s seat, GPS speed log and shore power. 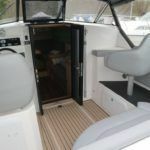 Synthetic teak laid decks and cockpit! 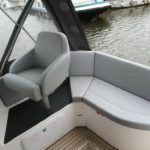 Folding screens to allow for improved inland access. 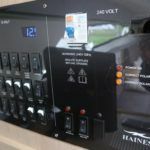 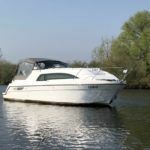 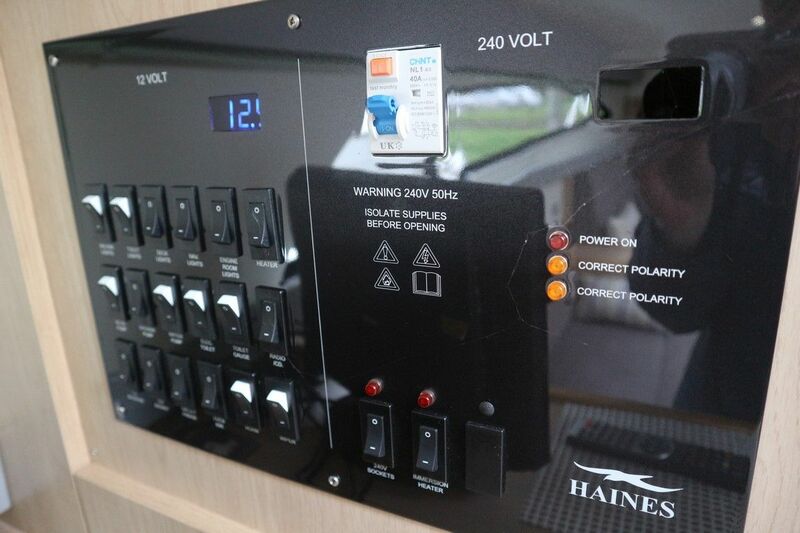 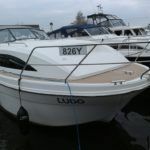 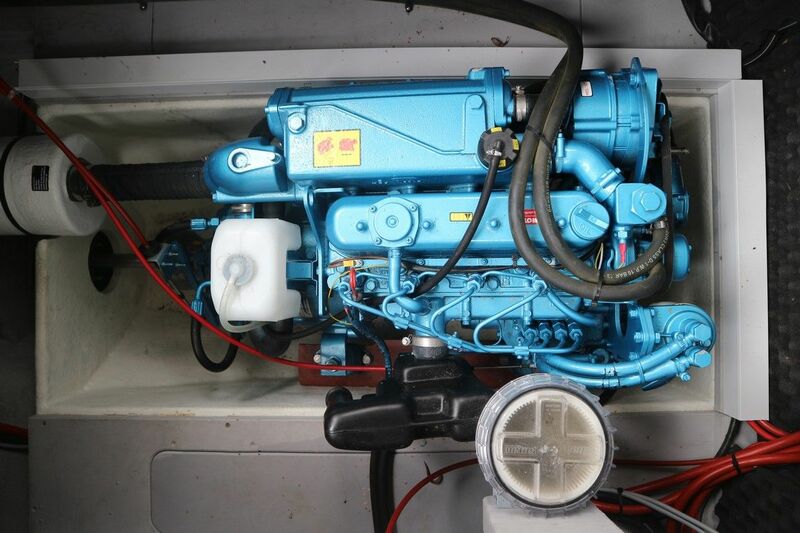 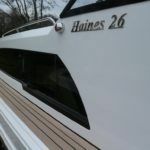 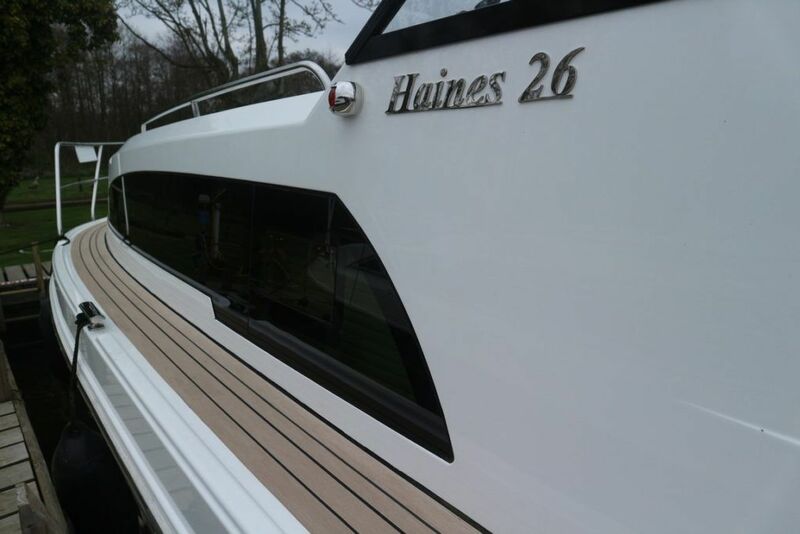 A great chance to acquire a very lightly used Haines 26 with only 52 engine hours run! 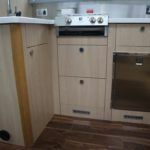 Air Draft (Feet): 6' 6"